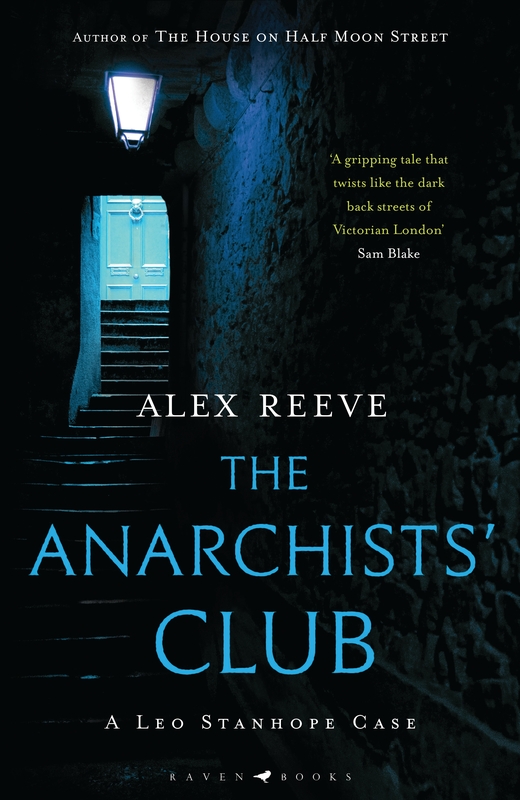 Read as part of Gloucester Book Club. A powerful and emotive story about Cora’s escape from slavery on a plantation and her pursuit by slave catchers. 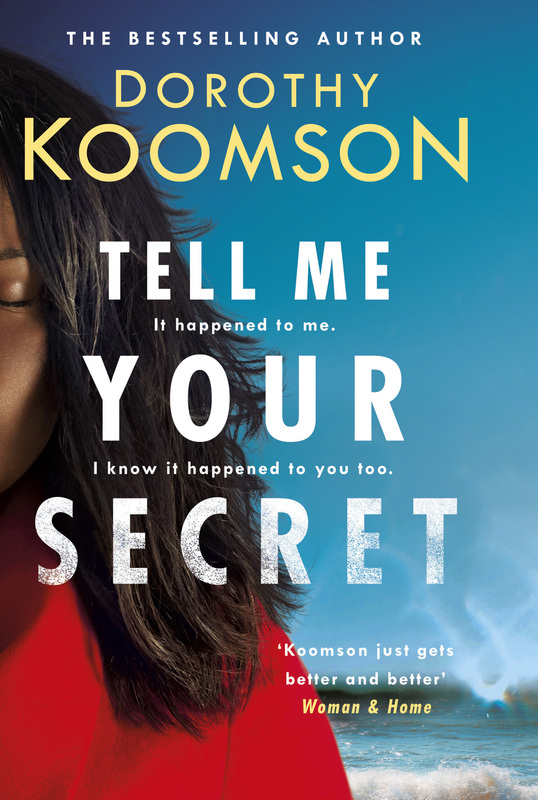 This novel is very well written, but its subject matter is far from comfortable. I had no idea about the Underground Railroad network of escape routes and safe houses that existed in America before the Civil War. 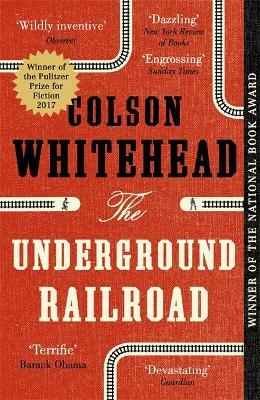 As a boy, Whitehead believed the Underground Railroad was an actual subterranean railway, and created this magical realism in the story. It was a gamble because it could have lessened the novel’s credibility but actually it paid off and worked well. There is a lot of beautifully written novels about slavery and in my view Whitehead manages to join the list. A much deserved Pullitzer Prize winner. I would thoroughly recommend.